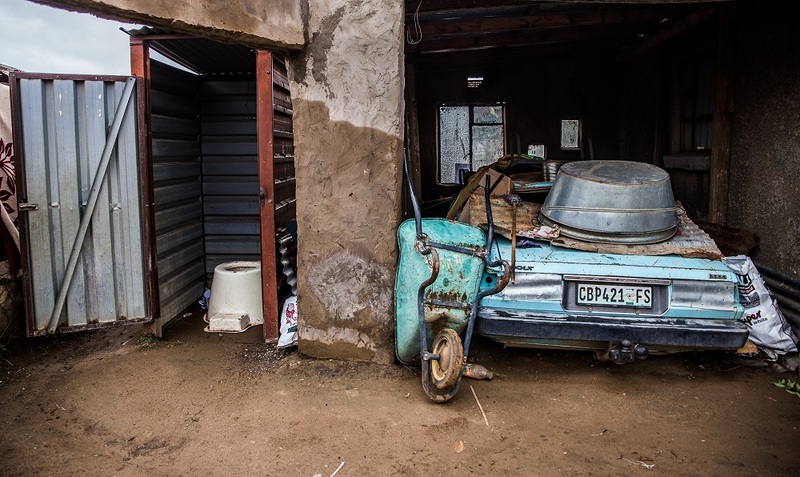 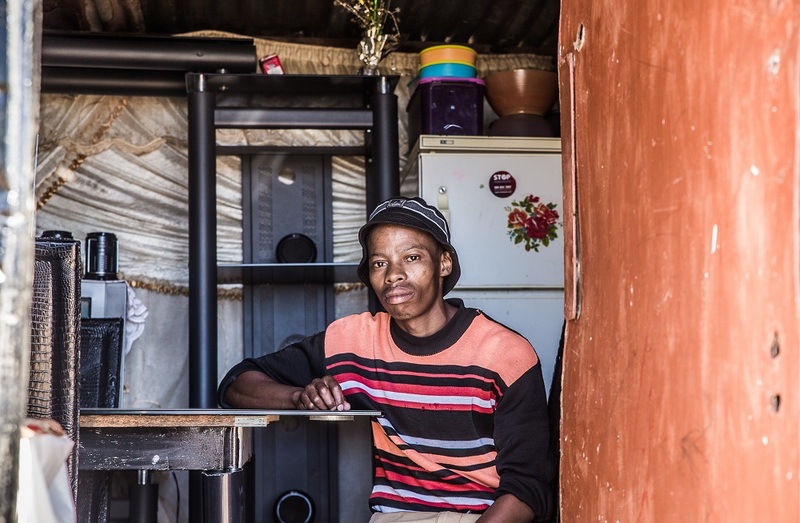 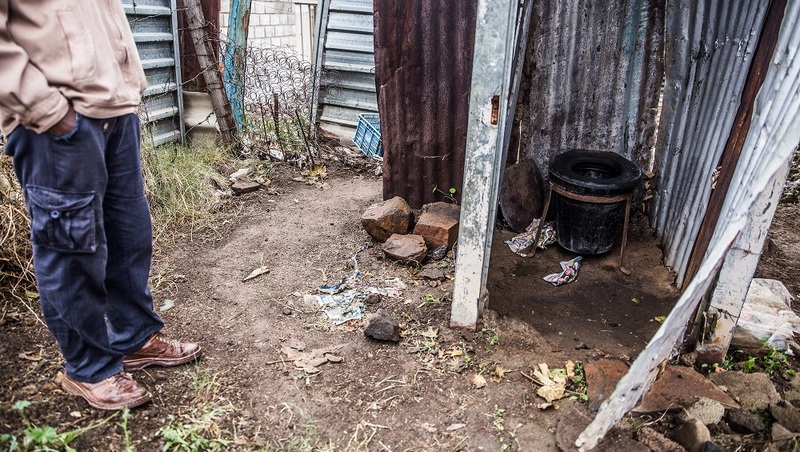 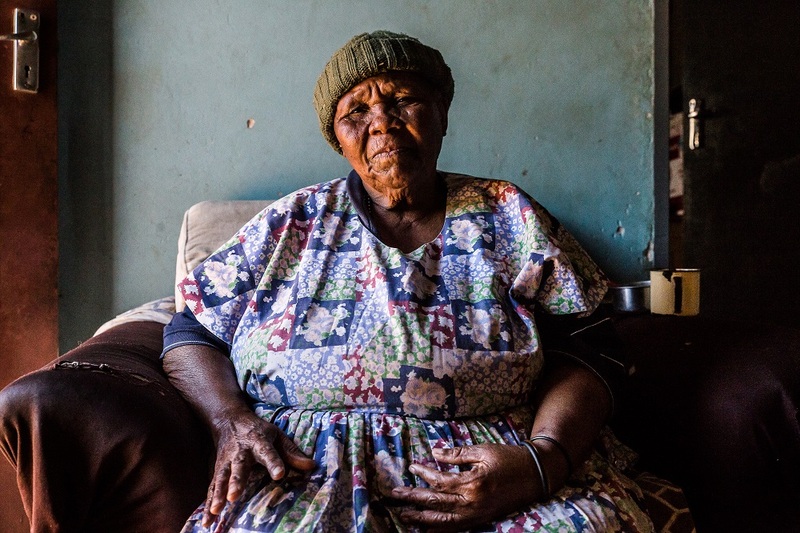 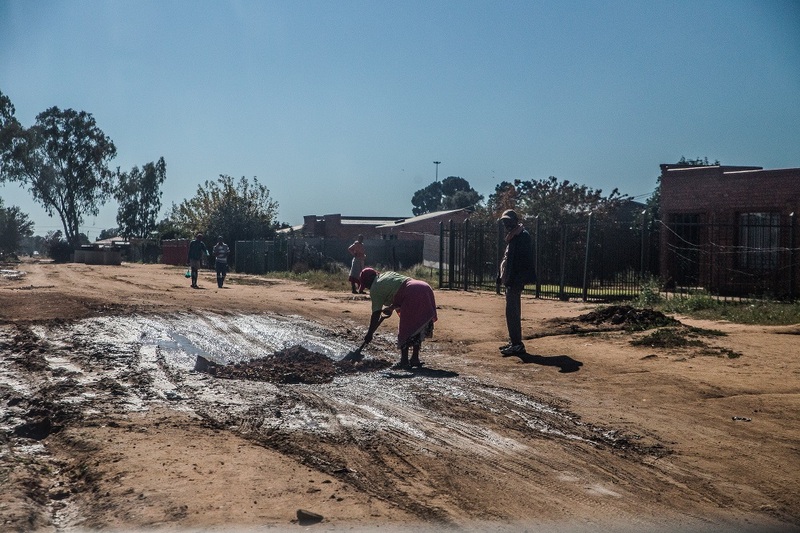 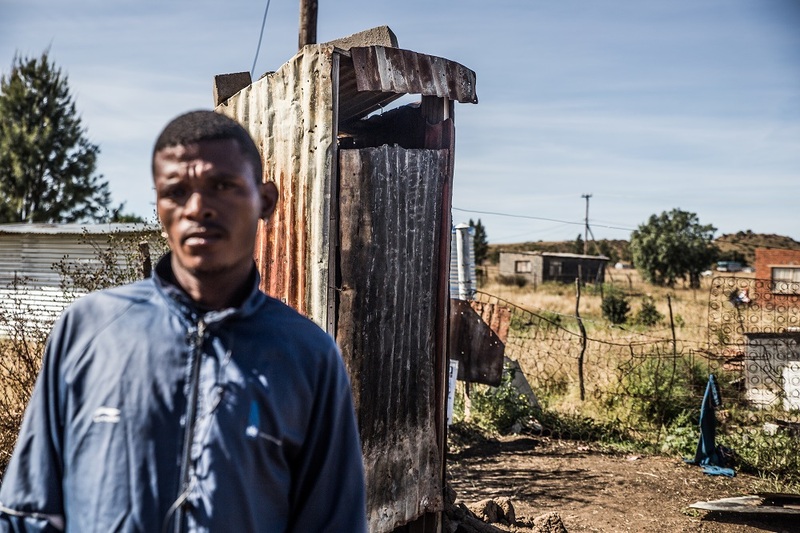 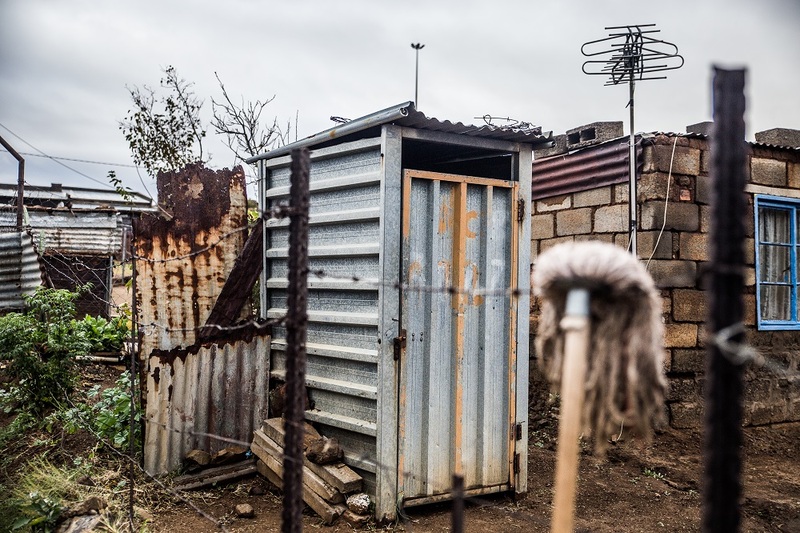 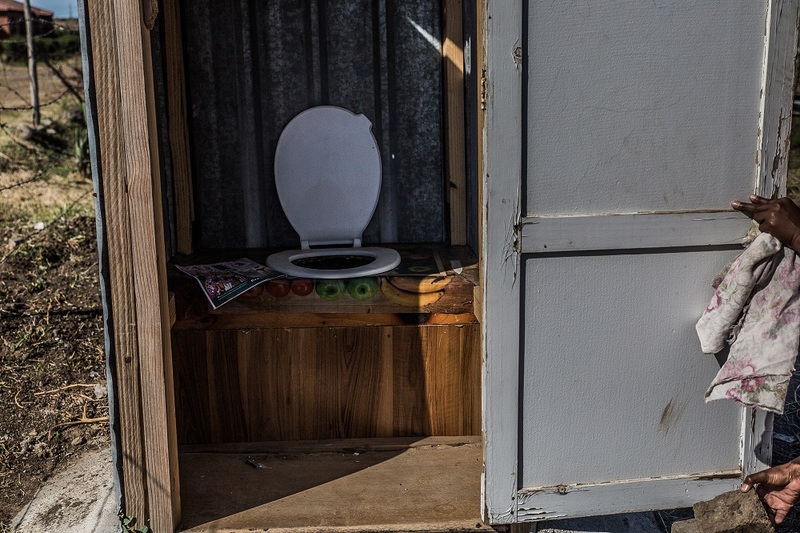 In an effort to bring more attention to the the lack of service delivery and decent sanitation in rural areas, local photographer Tshepiso Mabula shot a photo essay in Bloemfontein that highlights the terrible conditions that South African citizens experience every day. 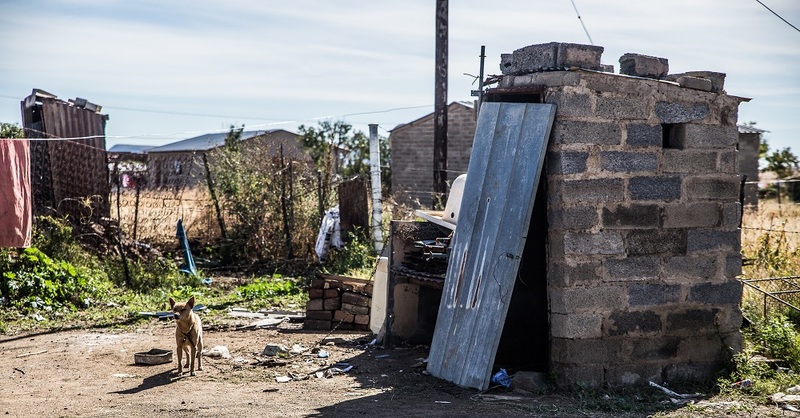 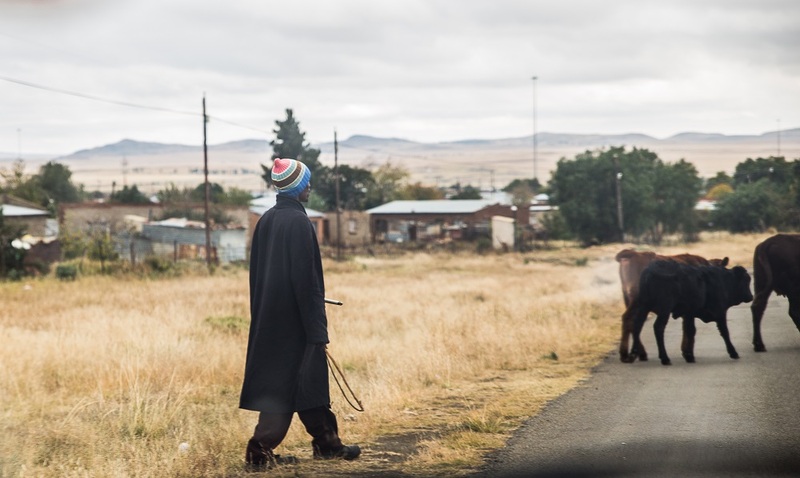 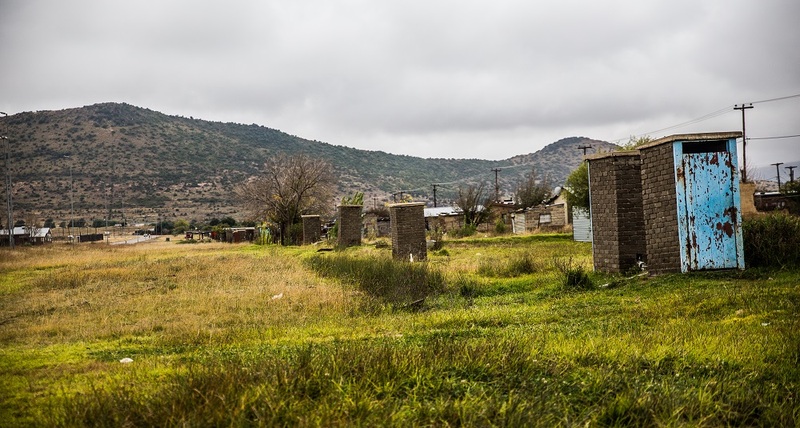 During a recent trip to the Bloemfontein townships of Botshabelo, Bergman and Taba Nchu, Tshepiso encountered people who had succumbed to the desperation that comes with being black and working class. 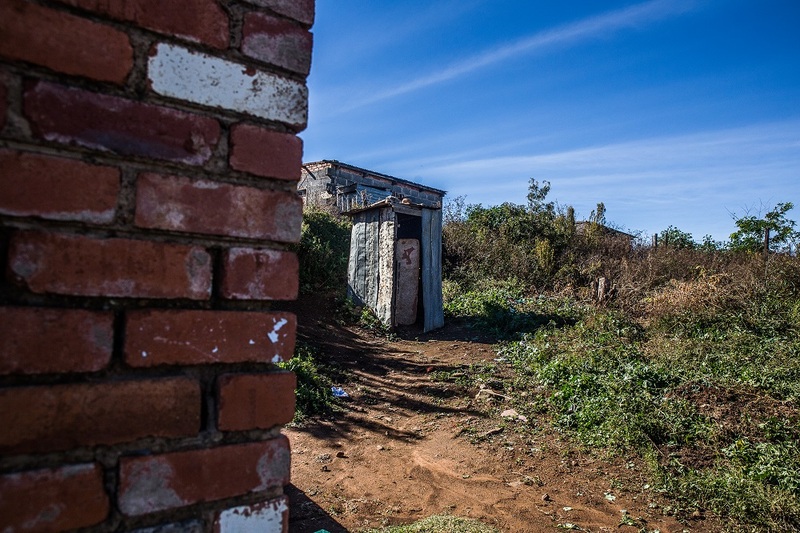 Botshabelo was once known as the second biggest township in the country and is one of the many townships struggling to attain sustainable service delivery and development.